Take your business to the next level with the best one-day Reseller & End-User Conference! May 23rd, 2019 | 10am - 2pm. Stampede's Big Book of AV Global Dealer Show features an enhanced ProAV conference style technology showcase including leading industry executives, and of course, leading industry manufacturers from every product category. 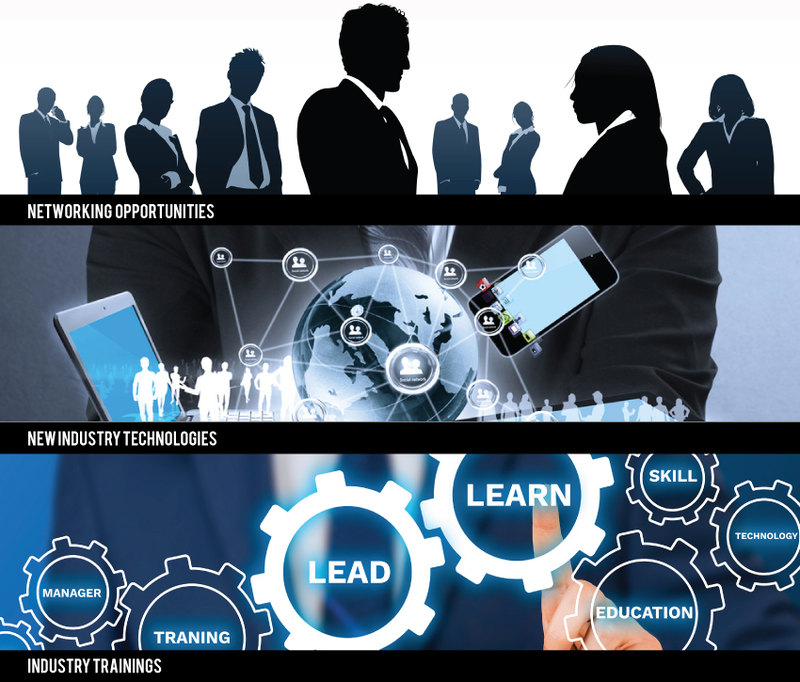 This daylong conference provides industry insights, technology updates and training forums for your total business needs and features the latest technologies for audio, video, display, projection, lighting and staging, digital signage, conferencing, digital content creation, networking, signal distribution, and much more. Stampede’s Big Book of AV Global Dealer Show brings the Stampede sales team to YOU. No one has more people dedicated to helping you grow your business, and we are committed to bringing you a first class experience to exceed your expectations on any project. Our team is available for any questions you may have on new and potential projects, and can provide extensive knowledge on any category of our industry. Receive a $250 Stampede Credit for Attending The Big Book of AV Show! Limit one $250 credit per Stampede Account. Credit can be applied to any order over $5,000 that is placed with Stampede within 30 days following the Big Book of AV Tour event. 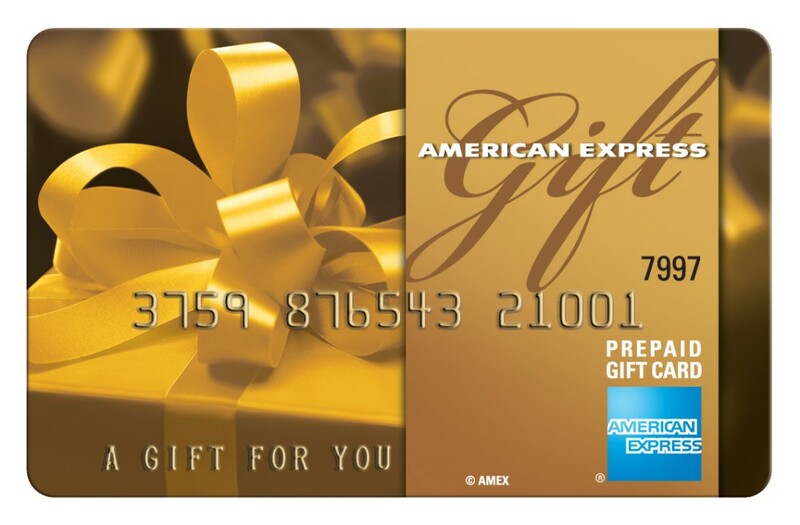 Receive $25 AMEX Gift Card for Attending The Big Book of AV Show! Each attendee will receive a $25 AMEX gift card. EVERY Attendee will be Entered into a Drawing to Win a FREE DRONE! As a thank you for attending, you will be entered into a drawing for a DRONE. Complimentary Parking at the Venue!